There are movies that get made that have themes that are universal. They center on family, youth, growing up, love, relationships, life and purpose. However, for a film to take these themes and actually film the scenes over a number of years that tracks time in reality brings so much power to the story. The movie Boyhood is such a movie. It is a cinematic experience that no one should miss. It is one of the best films of the year. 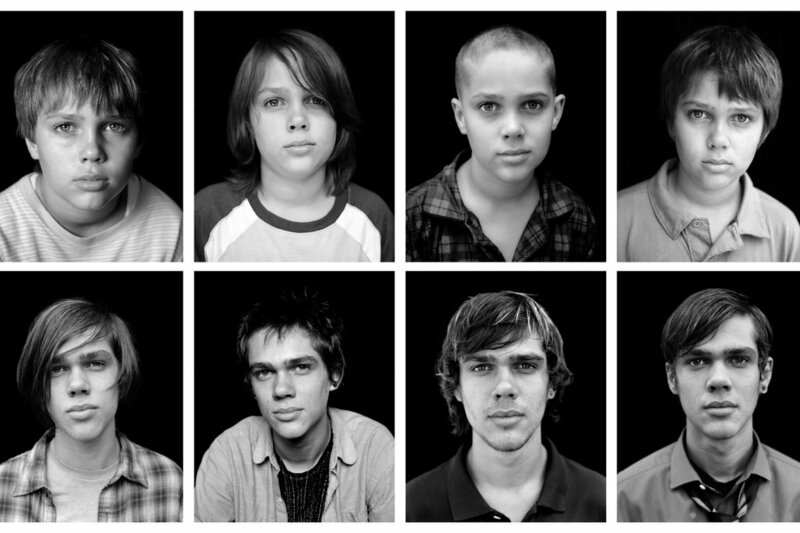 Boyhood is seen through the viewpoint of a young boy played by Ellar Coltrane. We see his character, Mason , literally grow from a young boy into manhood. Coltrane is a find in the talent pool. His acting abilities are visible from a young age and only deepen with each successive year. There is a vulnerability and believability that he brings to the role. Boyhood has delivered him as on of the major talents of his generation. I look forward to his future works. Ethan Hawke , who plays Mason’s father, delivers a performance that speaks to the best of his acting ability that he has been known for since his own youth. He is able to layer his performance of a father who loves his children but struggles with fatherhood but still aspires to inspire them. It is a work of an imperfect life working out over time and making some improvements. He gives one of the best performances of his career shown over twelve years of scenes. Patricia Arquette is also a winner with her flawed but human portrayal of Mason’s mother. Dedicated to her children, bad choices of men, achieving a lot and yet finding herself with an empty nest and nothing to show at least for herself. She gives strong award worthy performance again over 12 years. Lorelei Linklater, who played Mason’s sister Samantha also grew up before our eyes. She also showed her acting chops and delivered a great performance hat played well against Coltrane. All four actors had great chemistry that lasted 12 years. Filmmaker and writer , Richard Linklater should be praised for his courage and vision to undertake this ambitious project. It is a work of art and a homage to what makes film great. 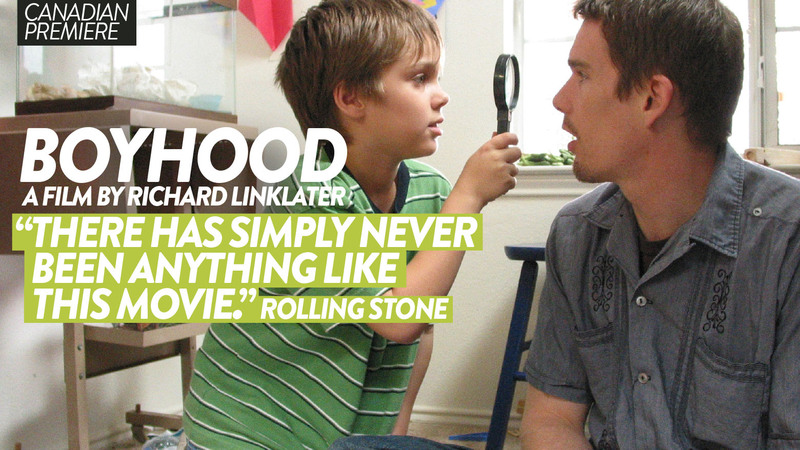 Boyhood is a longer than an usual film but it never gets cumbersome. You wish like a great, exhilarating ride, it never ends.